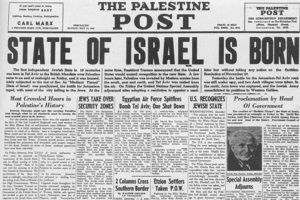 July 19, 2018: Israel’s Parliament passes a law codifying the right of national self-determination as “unique to the Jewish people” — not all citizens. Critics complain that the law is racist, anti-democratic and elevates the status of Jews. 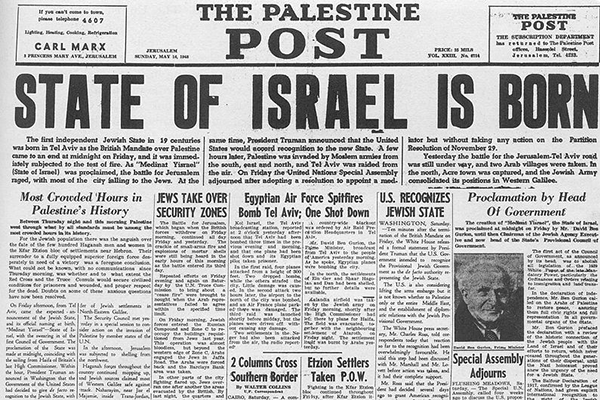 December 6, 2017: President Trump announces that the United States will move it’s embassy from Tel Aviv to Jerusalem, the eternal capital of Israel.